DBRVSS is coming heavy with new “40” visual. Southern California has been oozing with a multitude of talent for a few years now, although the majority of fans would say otherwise. Enter DBRVSS, he’s been on a steady rise for the past year or so blessing his fans with content as he finished up his newest project and today, the California based artist shares a new visual titled “.40, the release is his first single off the project “3.0” slated to release October 12th. This trippy visual opens up with DBRVSS driving throughout the streets reminding you he rides around with the 40 while spitting lyrics under a streetlight amongst his team full of energy as the video twists and distorts in an awe of color. 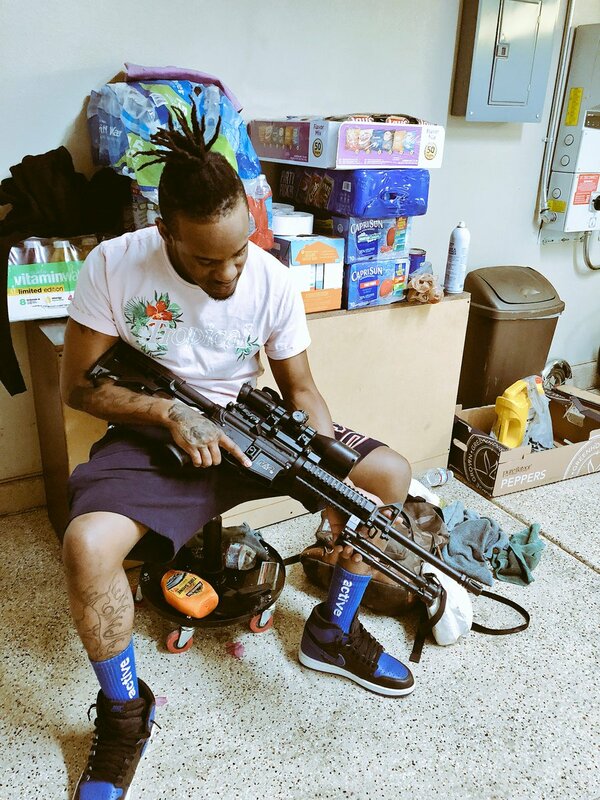 The song is the perfect mix of lyrical and heavy hitting with DBRVSS bars and his unique voice complimenting the fire delivery.